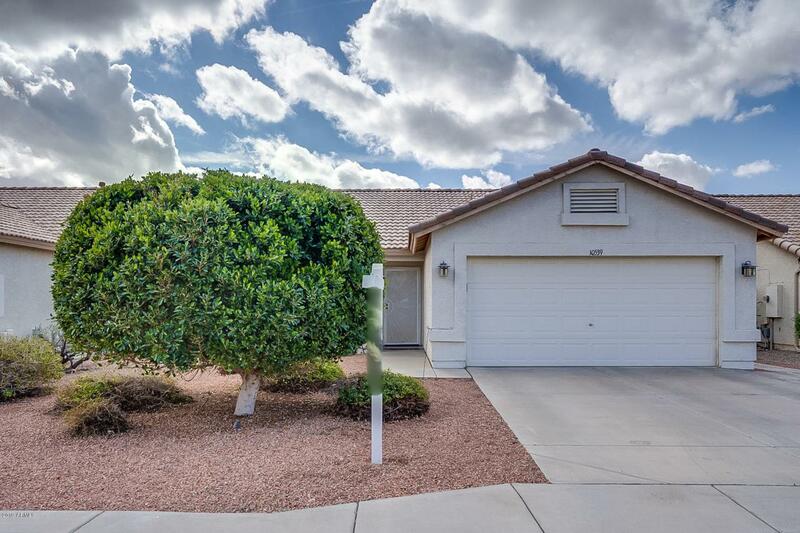 This beautiful home in Peoria's Active Adult Community of Ventana Lakes is a fabulous value. 2 bedrooms plus a den, 2 baths. Light and bright greatroom floorplan with eat-in kitchen and bay window. 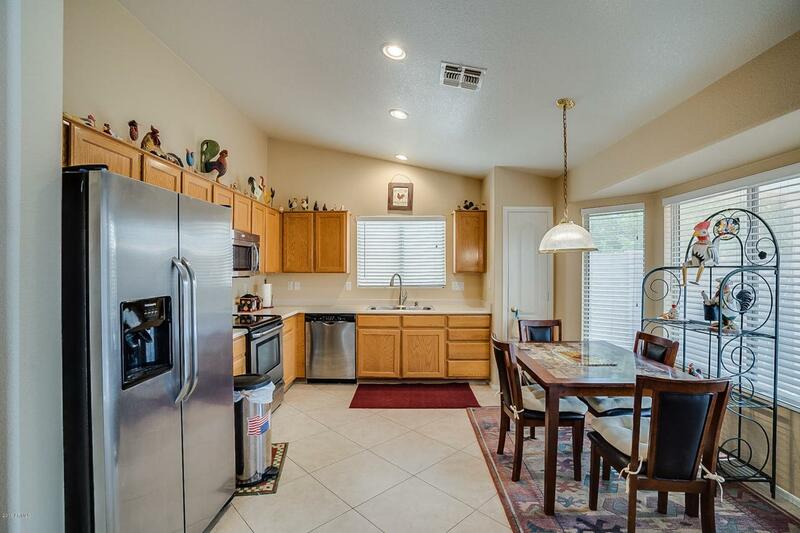 Vaulted ceilings in greatroom, kitchen and 2 bedrooms. 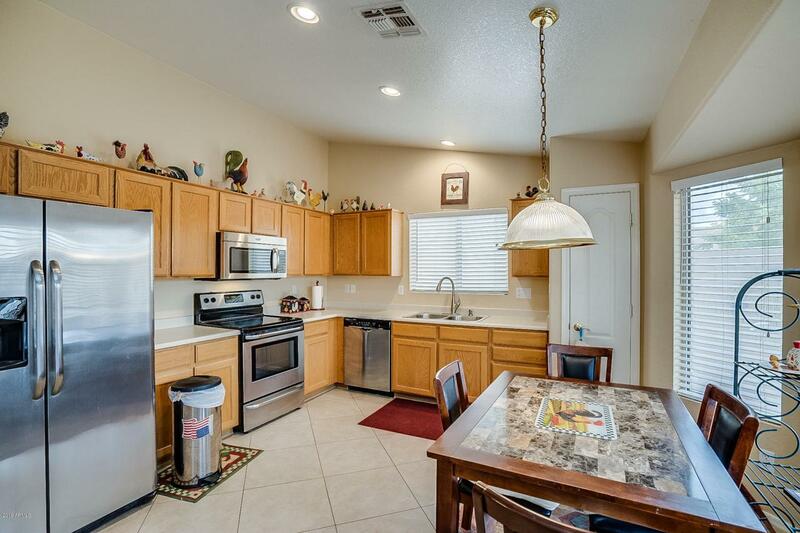 Home boasts neutral colors throughout including two-tone paint and 18 inch tile throughout. Master bedroom features en suite bath and large walk-in closet. Care free living with the easy maintenance drought tolerant landscaping. 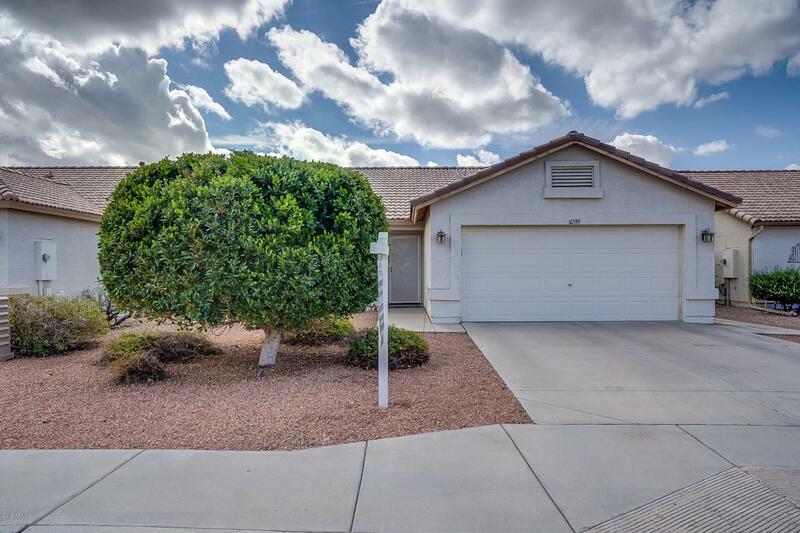 Owners at Ventana Lakes enjoy access to 4 community pools, tennis, bocce ball, horseshoes, and various clubs, arts and crafts. The clubhouse at Ventana Lakes includes a fitness center and is complete with aerobics studio, sauna and steam rooms.